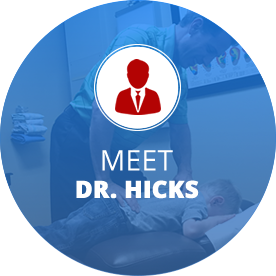 At Highlands Family Chiropractic Center we care about more than just your spinal health—we want our patients to achieve their whole-body health goals. For some, that includes weight loss, but many aren’t sure how to go about it in a successful way. Our Centennial Weight loss center is the perfect program for you. Before you consider weight loss surgery, here’s something that can benefit you! At Highlands Family Chiropractic Center, we’re proud to now offer support through the Ideal Protein system! In fact, our current dieters are losing between 3-7 pounds each week. Best of all, the Ideal Protein system is a natural approach to weight loss that doesn’t involve added chemicals that can cause harm to your body. 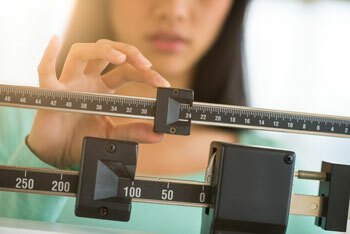 If you’ve been a “yo-yo” dieter in the past and have trouble keeping weight off after losing it, we’d like you to know that many have found success with the Ideal Protein system. As your body is losing stored fat while in ketosis, you’ll leave the program with new, long-lasting habits in place. Ready to improve your self-esteem, quality of life and take stress off of your spine? If you’re ready to make a positive, natural change in your life, consider contacting our practice today to get started with the Ideal Protein system. We’d love to help you achieve your goals in health and wellness. Give us a call today!